Lets be honest, wrapping gifts is kind of boring! 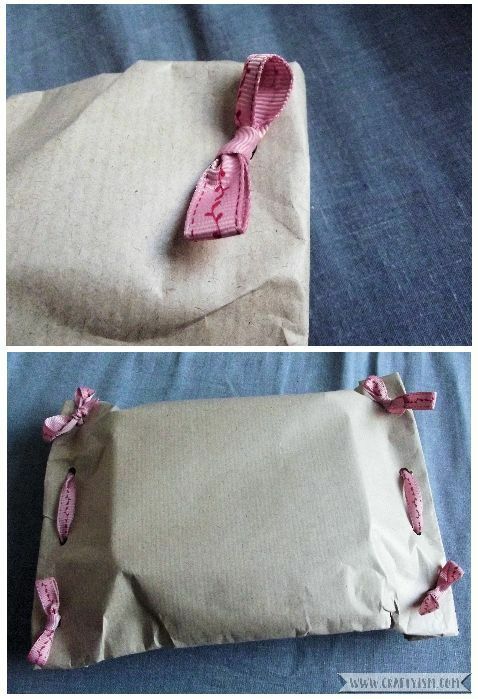 Here’s a quick tutorial on how to wrap your gifts without the use of tape, just using paper and ribbon. So if you want to give your wrapping skills a bit of a workout, just follow along and make your own ribbon gift wrap. 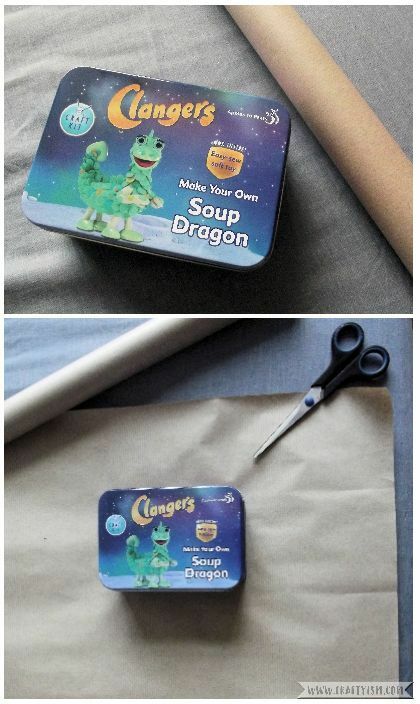 Place your gift onto your wrapping paper. Cut the paper so that you have a gap about 3 times the size of the gift from the bottom edge, and gap of 1 size of the gift to the top edge. Bring the bottom edge of the paper up to meet the top edge, covering the gift. Fold this edge over to create a seal. Keep folding this edge over again, until you reach the gift. Do the same to both sides, folding them over until they also meet the gift. 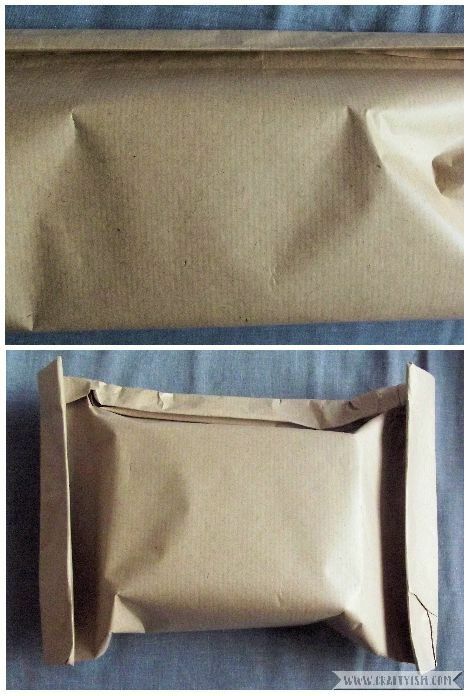 Using your hole punch, make 4 holes, evenly spaced on one side edge of the gift wrap. Take your ribbon and weave it through these holes as in the photos above. make sure to leave long tails of ribbon on each side. Repeat step 3 on the other side edge of the gift wrap. Turn your gift over, and using the long tails of ribbon that you left, tie cute little bows at the corners. 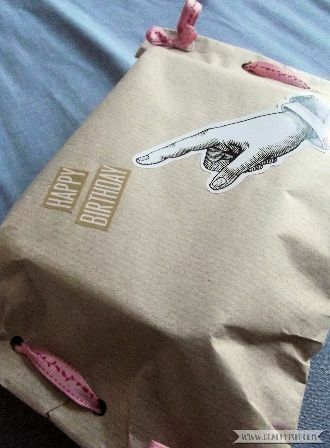 You could leave the gift wrap as it is, or you could add stickers as I did in the photo underneath. You could also add more bows and ribbons or how about making a paper honeycomb half sphere? This is just something a bit different, but would also be handy if you’ve run out of tape! Do you have any good gift wrapping ideas? Be sure to let me know.